Marvel Comics’ solicitations for September 2018 reveals that the publisher is bringing two of its main X-Men titles to a close. Both X-Men Blue and X-Men Gold are coming to a conclusion. Both series launched in early 2017, with titles that were designed to play on the X-Men’s history, specifically the ’90s Jim Lee-fueled era where the team was spilt into two strike forces, one Blue, one Gold. X-Men Gold has spent much of its time exploring a number of classic X-Men plots from Chris Claremont’s era, as well as the recently pending nuptials between Kitty Pryde and Colossus, while Blue has focused mainly on the time-displaced team of original teenage X-Men. Earlier today, Marvel spoiled the end of Gold‘s wedding issue, which is leading to the launch of an all-new series Mr. and Mrs. X. Meanwhile, X-Men Blue has been building toward a resolution for the young mutants’ time-travel storyline, one which will be explored further in the upcoming Extermination event miniseries. X-Men Red, which features the recently resurrected Jean Grey in a leadership role, will continue. Check out the solicitation text below, along with the cover art for X-Men Gold‘s final issue. 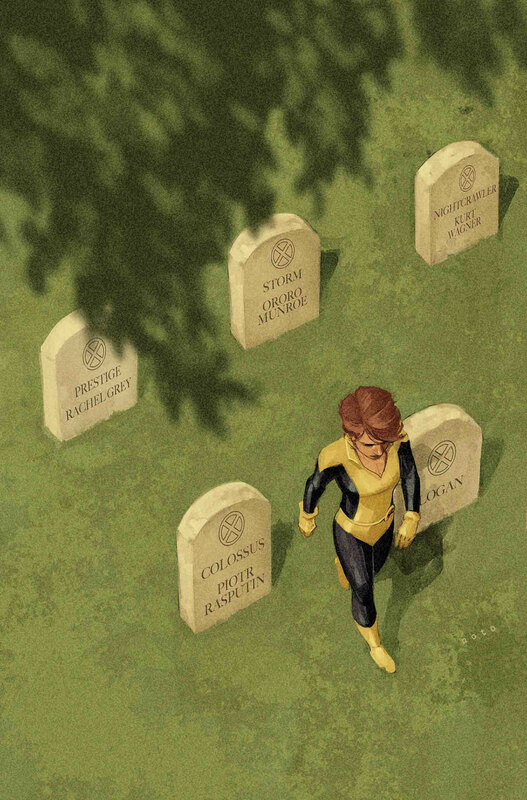 The post Marvel Comics Cancels X-Men Blue & X-Men Gold appeared first on CBR.